Let’s go to turtle town! 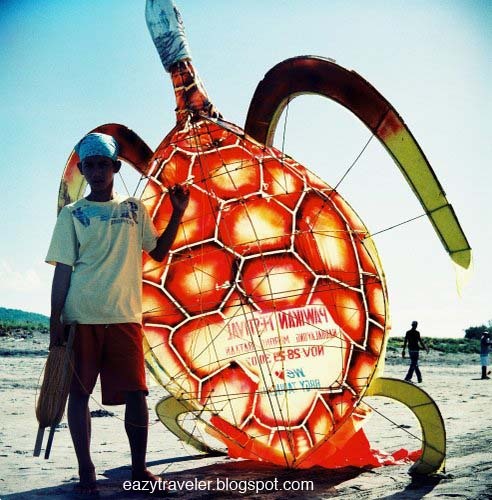 Along the western coast of the historic peninsula of Bataan sits the sleepy town of Morong, where every late November local townsfolk celebrate marine turtle conservation with their annual Pawikan Festival. Its sandy shores are vital nesting grounds for the endangered Olive Ridley species, the smallest of the world’s eight sea turtle species. Interestingly, what was once a site of rampant poaching and illegal egg collecting has become a successful community of environmental advocates for the past eight years: definitely something worth celebrating in a country where natural resources and endemic species are constantly under serious threat. At the Community-based Pawikan Conservation Center at Nagabalayong Beach, visitors can learn about and interact with an adult ‘pawikan’ or sea turtle. 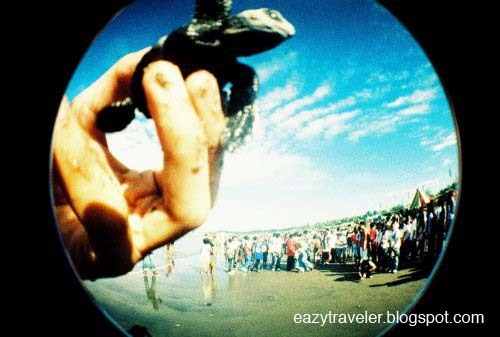 The highlight of the festival is the morning release of numerous turtle hatchlings along the beach, where they photogenically skedaddle to the rolling waters like frisky scraps of adorable leather. A NatGeo moment. Through the Center, one may sponsor a turtle and join a group release. Other activities during the festival include a walk-for-a-cause, ethnic dances, sand sculpting, body painting, kite flying, beach volleyball and beach concerts. To get to Morong, catch a three-hour bus ride (P130) from Cubao, Metro Manila to Balanga City, Bataan and then traverse to the opposite coast by mini-bus or jeepney. You have an interesting blog with wonderful pictures. I hope you will find the time and the energy to keep posting. I will link you asap under the photo blogs (PH) and of course I will visit you once in a while. 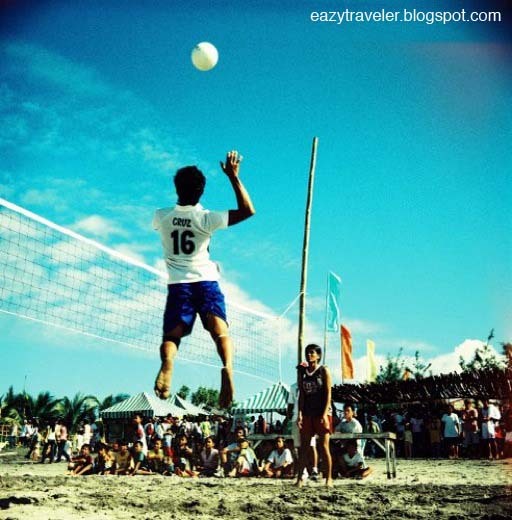 What is the exact date of the Pawikan Festival? I fact I wanted to go there this year but I couldn’t find/confirm the exact date. Hello, Sidney! I don’t think the Pawikan Festival is a fixed date. It is usually celebrated on the last week of November. 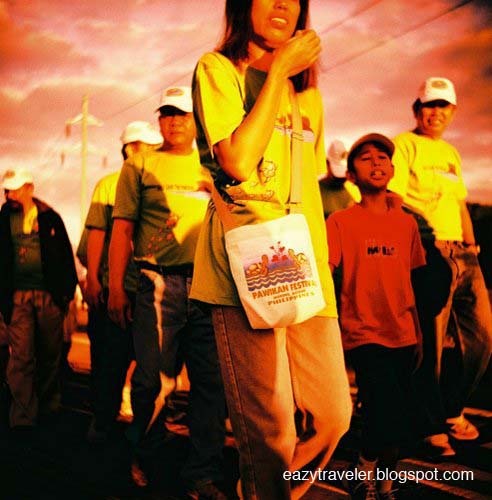 For updates, please check http://www.bataan.gov.ph Thank you very much for visiting!